Join the team with a monthly donation, and save lives when emergencies strike. Earthquakes, conflicts, floods and droughts devastate lives. But with you in our team we can provide a fast emergency response, saving lives. Why should you join the Emergency Response Team? By joining the Emergency Response Team, you are joining a special group of people. By setting up a regular gift to fund our emergency work, you are directly contributing to our work on the ground when an emergency hits. You are saving lives. You are bringing comfort. You are helping people who are facing the worst situations. What makes this team special? Thanks to funds from Emergency Response Team donors, we get funding out where it is needed, as soon as it is needed. Our vast network of local partners, know the local situation and what is needed. And our Church partners often mean we can reach areas and people others can’t. We work on emergencies that don’t make it into the media. For example, severe floods hit Myanmar in late 2015. We have helped more than 40,000 people, by providing food and safe drinking water, all thanks to Emergency Response Team donations. Our central team are ready to be despatched to the front line at short notice, where they provide expert advice on security, water and sanitation, logistics and much more. Meet some of our team below. Our Emergency Response Team are there on the front line of an emergency. You can be part of that team. Please join us, and save lives before, during and after emergencies. 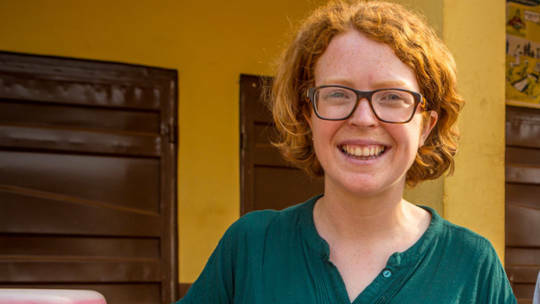 Laura joined CAFOD’s emergency team nearly five years ago. She is often sent out to support CAFOD’s partners with the logistics of getting support to people in need after an emergency hits. When Ebola broke out in Sierra Leone, Laura was sent to work with our local partners, in a vital role coordinating a fleet of ambulances. The nature of the virus meant extremely swift treatment was hugely important to give patients the best hope of survival. Ambulances had to be ready to collect patients at a moment’s notice, and then thoroughly cleaned after taking them to hospital. Another part of her work was ensuring the preparation of vehicles taking food, water, blankets and mattresses to families placed in quarantine, who were unable to even leave their homes. Brian is one of the Emergency Response Team’s Water, Sanitation and Hygiene (WASH) specialists. 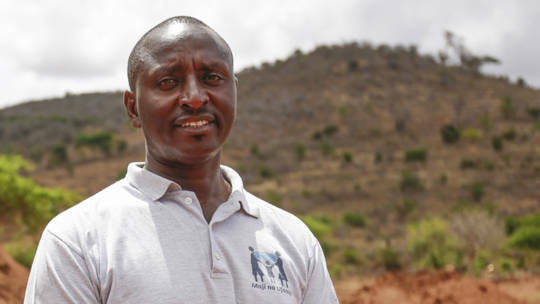 He regularly works with our local partners, and sister agencies, such as Trocaire, on expanding WASH systems. When devastating floods struck Myanmar, Brian was able to help ensure that people affected still had access to water and sanitation. This work included monitoring drinking water quality, assessing wells, and ensuring enough toilets were provided. Most importantly, Brian spoke to those affected, to make sure that we were meeting their needs and that they were happy with our work. 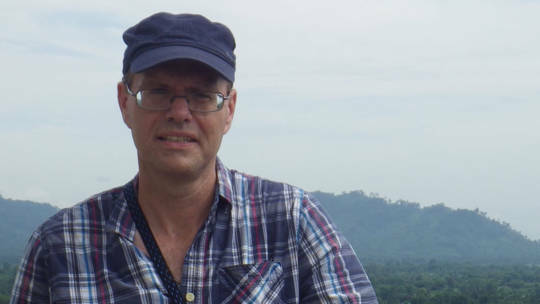 George is another water specialist on our emergency team, and was sent to help CAFOD’s response after two earthquakes caused devastation in Nepal in April and May 2015. People in Nepal were left in great need of help with emergency response and recovery. George’s role was to help coordinate the water and sanitation infrastructure building – this includes looking at the design of the new system, testing water quality, and ensuring that we are letting people know about the importance of hygiene. Join today. Save a life tomorrow. Reach people as quickly as possible whenever an emergency hits. Give a single gift today or join our team with a regular donation.